This time out we have an extra-sized and extra-AWESOME episode of the podcast. Joining me is my friend and fellow podcaster Michael Bailey (of Views From the Longbox and From Crisis to Crisis) and we spend THREE FULL HOURS discussing the films of Savage Steve Holland! Who is Savage Steve Holland, you ask? You may not necessarily recognize the name but any child of the Eighties will recognize the phrase “I want my two dollars!” That’s right, Savage Steve directed Better Off Dead …, the 1985 John Cusack classic about breakups, French foreign exchange students, psychotic paperboys, and weird neighbors who sit at home crocheting and snorting nasal spray. But that’s not all we talk about. 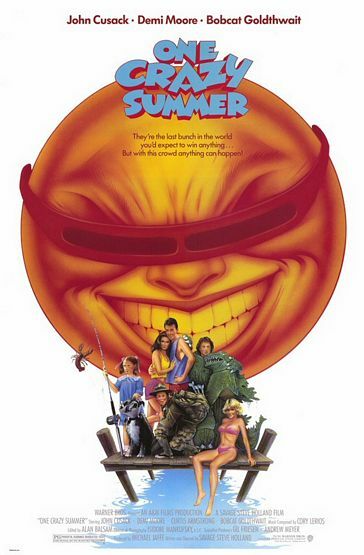 We also reminisce about Savage Steve’s other two films: the 1986 beach romp One Crazy Summer, which also stars John Cusack as well as Demi Moore and Bobcat Goldthwait; and we talk about his least-known but most-underrated film, How I Got Into College. 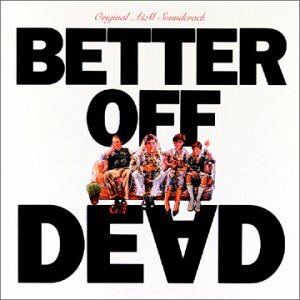 The Sneeze’s Tribute to Better Off Dead … This excellent website features an interview with both Savage Steve Holland and Dan Schneider. 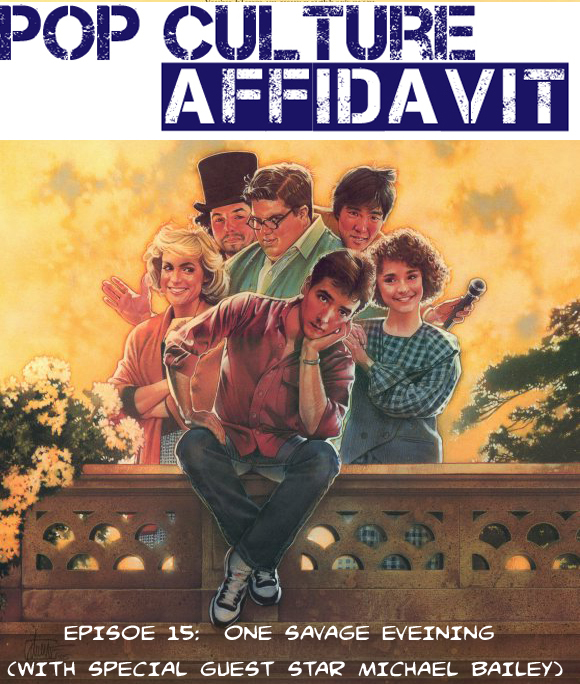 They talk about the filming of both Better Off Dead … and One Crazy Summer. “Revenge of the Spazzes” from L.A. Weekly An interview with Savage Steve about his career and his films. 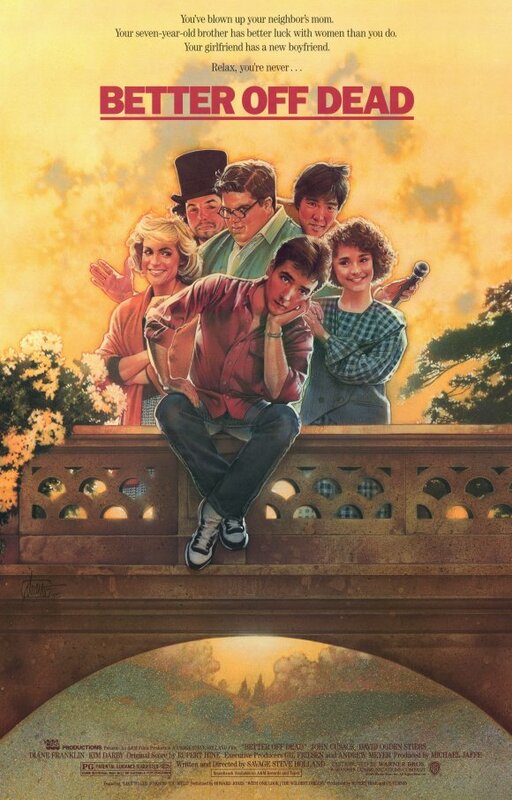 Film Arcade, “Savage Steve Holland Talks About Better Off Dead … & One Crazy Summer at the Aero Theater Coverage of a special night at the movies with Savage Steve–a screening of his two movies as well as an after-screening Q&A. Better off Dead Camaro Someone tracked down the Camaro from Better Off Dead … and restored it. A great, very fun site. Time Magazine, “Admission Accomplished” A look at How I Got Into College as part of a list of great college admission movies. 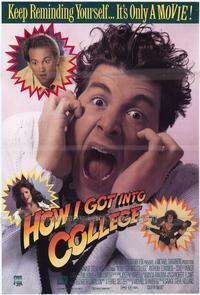 First of all…thanks for linking to my How I Got Into College review at Forgotten Films! I appreciate it! All three of Savage Steve Holland’s films are favorites from my teen years. I weep that the man stopped at three. With all the teen-oriented films that followed in shadow of John Hughes…Holland’s films showed an originality that most of them lacked. Thanks for giving him some love! You’re welcome! When I was prepping the episode I was delighted to see how many people out there like How I Got Into College. I’m amazed at how well it holds up after more than 20 years. In fact, these films have aged pretty well … better than, say, Valley Girl. Savage Steve Holland’s films were not just my gateway into every other teen film of the 1980s but they are still some of my favorites and putting this episode together reminded me just how awesome they are. It is a shame he stopped at three because with the sense of humor of today’s teenagers and the success of stuff like Family Guy and South Park, I think that he’s due for a comeback. That is AWESOME! I went and downloaded the episode and I can’t wait to listen to it! Thanks for the link!!! My pleasure! It’s a great episode. They not only touch on Savage’s history, but also his love of horror films!